SECO/WARWICK Corporation, Meadville, Pennsylvania, signed a contract to supply a 2-bar 60” x 60” x 72” vacuum brazing furnace with graphite hot zone and high vacuum diffusion pump with Hi TecMetal Group, Cleveland Ohio. The furnace is a state-of-the-art Vector vacuum brazing furnace customized to HI TecMetal’s specifications. To eliminate vacuum leaks, the furnace has no rotating vacuum shaft seals and is equipped with SECO/WARWICK’s signature linear motion clamping ring for the furnace door, both standard features. The furnace is one of many furnaces being designed and manufactured in Meadville, Pennsylvania. 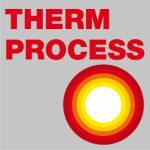 “Our global commitment to research and development is paying dividends to many of our customers, both commercial heat treat customers like HI TecMetal and other manufacturers with in-house heat treating capabilities. We are 100% committed to their success and to providing all of our partners with the most efficient, technologically innovative and reliable equipment available global,” said Pawel Wyrzykowski CEO of SECO/WARWICK Group. HI TecMetal Group is headquartered in Cleveland Ohio and offers over 100 metal technologies and services to a diversified customer base. Major markets serviced include automotive, aerospace, hydraulics and industrial OEM. Examples of services offered include brazing, heat treating, welding, and machining. HI TecMetal Group also offers value-added services such as a state of the art Materials laboratory and design engineering support. 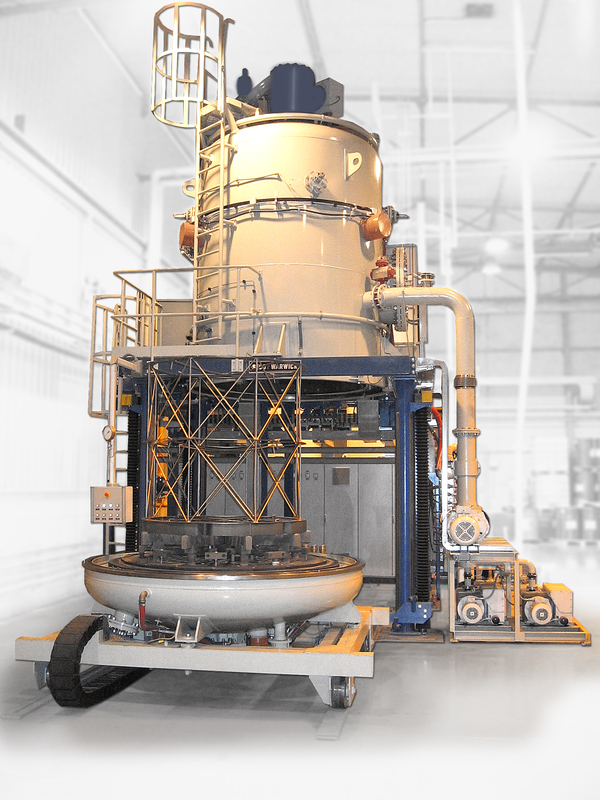 The new Vector vacuum furnace will be installed at HTG’s HITEC Aero facility in Eastlake. The Eastlake plant is building an 18,000 sq. ft. addition to house the new Vector furnace and also permit HTG to consolidate its Nadcap welding unit with the Eastlake plant. 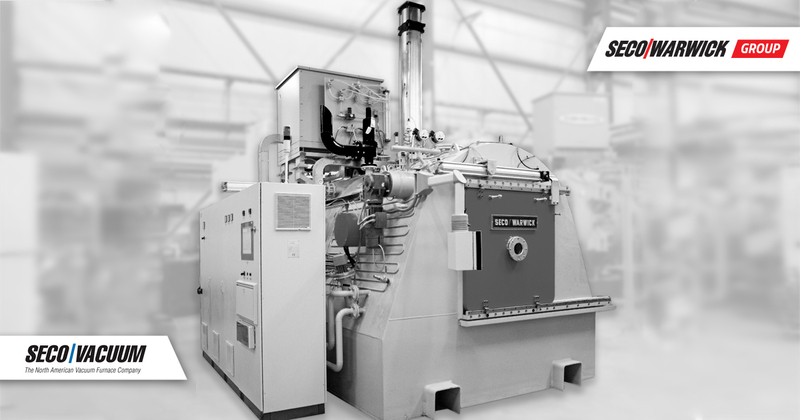 SECO/WARWICK will deliver the furnace in the 3rd quarter of 2016.